(known as arāk, in Arabic, Peelu in urdu). Organic, Raw and Unprocessed Miswak extracted from Olive/Zaitoon tree. Originating from the boarders of Pakistan and Afghanistan. Organic, Raw and Unprocessed Miswak extracted from Olive/Zaitoon tree. Originating from the boarders of Pakistan and Afghanistan. 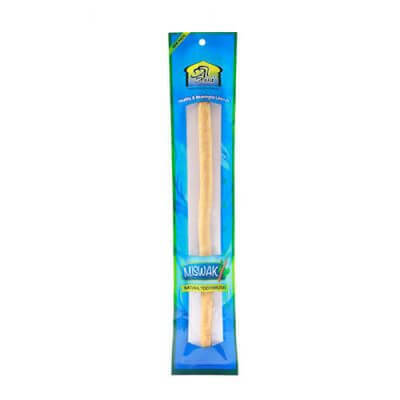 Miswak has been shown to contain a number of active antibacterial compounds that actively fight bacterial growth in the mouth. Also, people using Miswak on a regular basis were seen to suffer from lesser instances of oral hygiene issues than those who didn’t/used regular toothpastes and tooth powders. The easiest way to prevent the buildup of tartar and plaque, and thereby prevent gum disease and tooth loss, is to brush regularly and in the right manner. 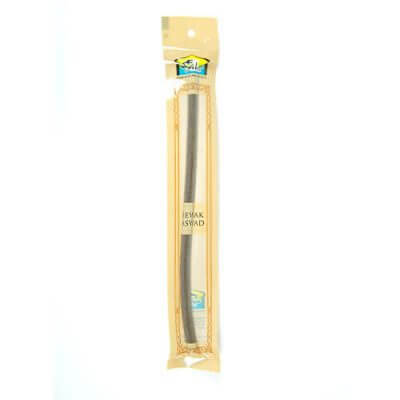 Miswak being the ‘toothbrush twig’ helps here thanks to its antibacterial property that prevents the bacteria from accumulating on the teeth and gums. 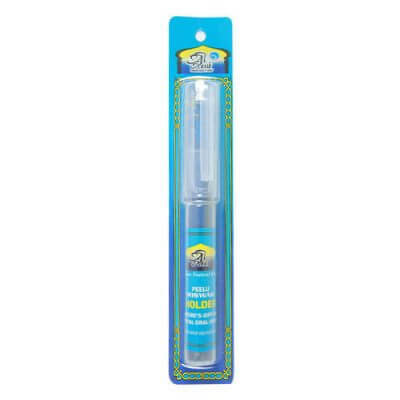 Miswak’s strong antibacterial activity along with its property of enhancing saliva production in the mouth, are an effective remedy for bad breath. Since it is a naturally occurring substance, using the twig releases certain compounds that create a mild fragrance that is peculiar to Miswak. By helping to prevent the formation of plaque, and the subsequent tartar accumulation, Miswak significantly reduces the chances of gingivitis and periodontitis keeping your gums healthy, and you happy, all through.